PowerPlay Kids offers co-ed, structured, age appropriate classes for children ages 10 months and up! Gymnastics, Boys Only and Preschool Gym Time classes are offered! Gymnastics classes are structured and challenging! Toddler gymnastics classes start at age two and PowerPlay teaches gymnasts from beginner to advanced! Each gymnast is challenged at their own respective level and pushed to work on skill building but PowerPlay is non-competitive! PowerPlay focuses on keeping gymnastics fun and engaging! PowerPlay has a variety of gymnastics equipment including a 16 foot balance beam, full size uneven parallel bars, a tumbling floor, an Air-Trak trampoline and much more! Boys Only classes are [VERY] fast-paced and fun! 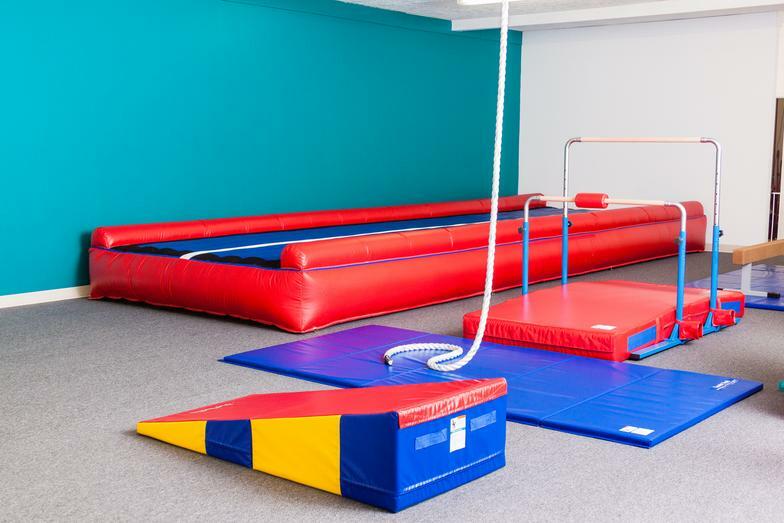 In a Boys Only class at PowerPlay, we work on gymnastics, agility, core strength, conditioning. We may even work on some "stunt" tumbling or play quick paced game of parents vs. boys dodgeball! A Boys Only class at PowerPlay is pure fun! You will not be disappointed! Preschool Gym Time classes are offered for children under the age of three Gym Time is semi-structured and teacher led. 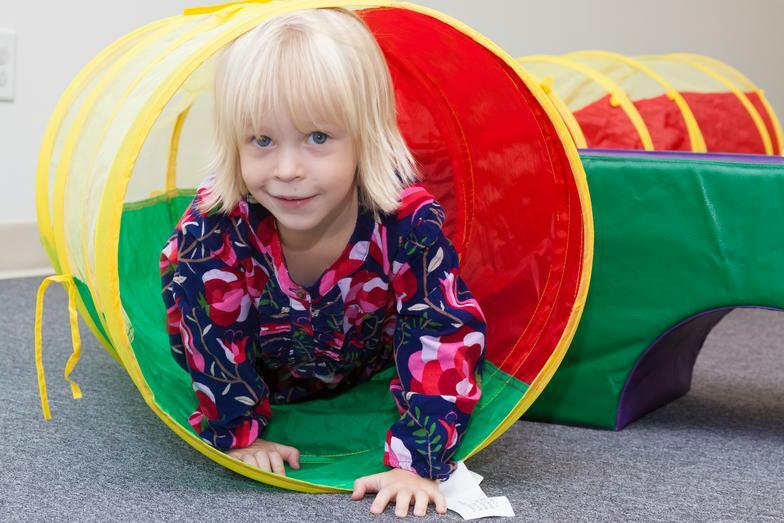 Each week children will run, jump, work on balance and agility, build core strength and much more! 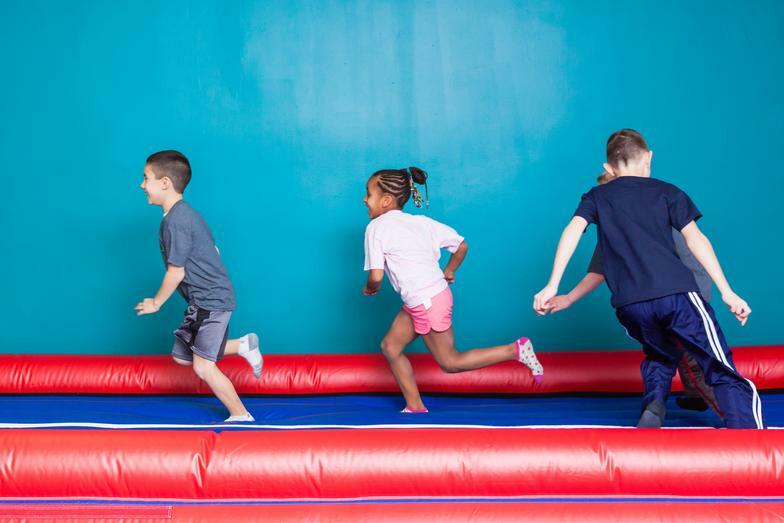 At PowerPlay Kids, we will learn the basics of many popular sports and games as well as teaching safety and healthy habits. 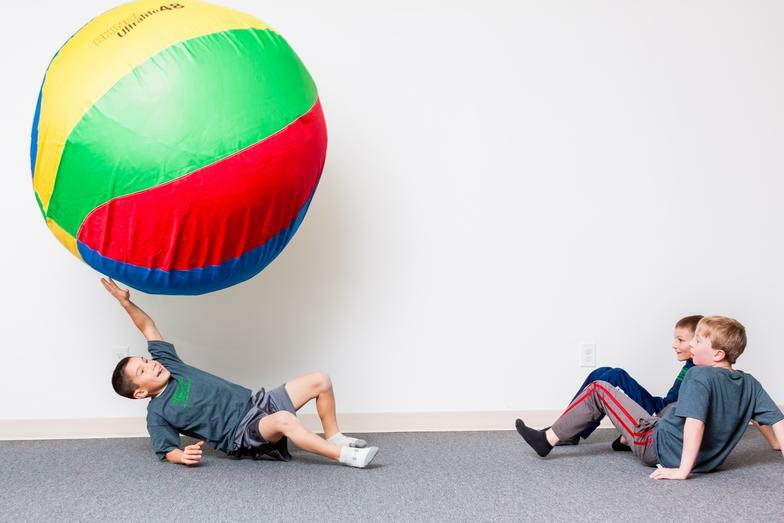 Gym Time classes taught at PowerPlay Kids are non-competitive and emphasize teamwork, sportsmanship, character, cooperation and following directions. The equipment at PowerPlay Kids is age appropriate and sized for little hands and feet. Some activities that will be incorporated into the PowerPlay Kids program are gymnastics, relays, playground games and so much more! PowerPlay Kids offers short five week terms and convenient classes for children’s (and parent’s) busy and ever-changing schedules. Open Gym for Wednesday April 17th is canceled due to teacher illness! 2019 Term Three registration is open now! Click on the "Registration" tab to enroll.